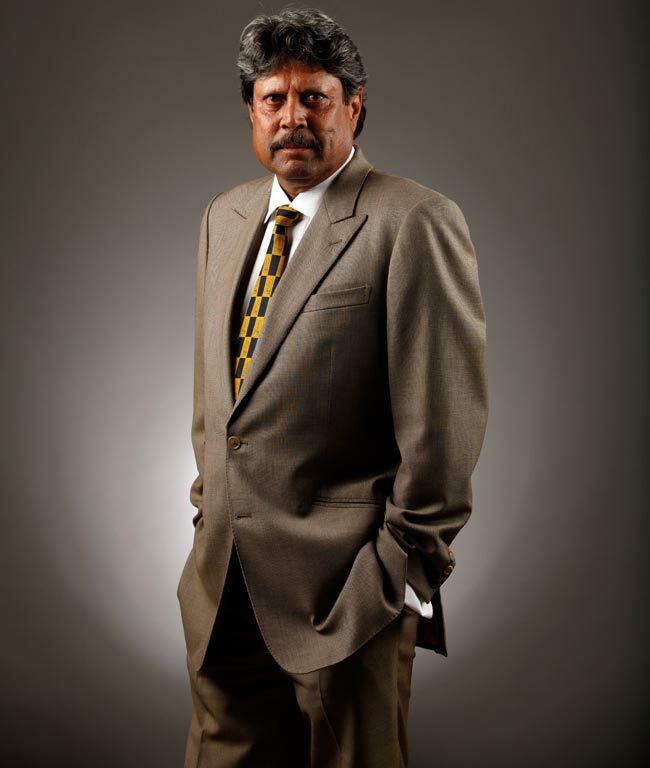 India’s biggest cricket triumph came under the captainship of Kapil Dev. The all rounder led to the World Cup Cricket win in 1983. India’s biggest cricket triumph came under the captainship of Kapil Dev. The all rounder led to the World Cup Cricket win in 1983. Kapil was a right-arm pace bowler noted for his graceful action and potent outswinger, and was India's main strike bowler for most of his career. Nicknamed The Haryana Hurricane, he represented the Haryana cricket team in domestic cricket. He retired in 1994, holding the world record for the most number of wickets taken in Test cricket.